London-based ebook and paperback publisher, Little Bird Publishing House, partnered with #UTOPiA2016 on a short story anthology collection. 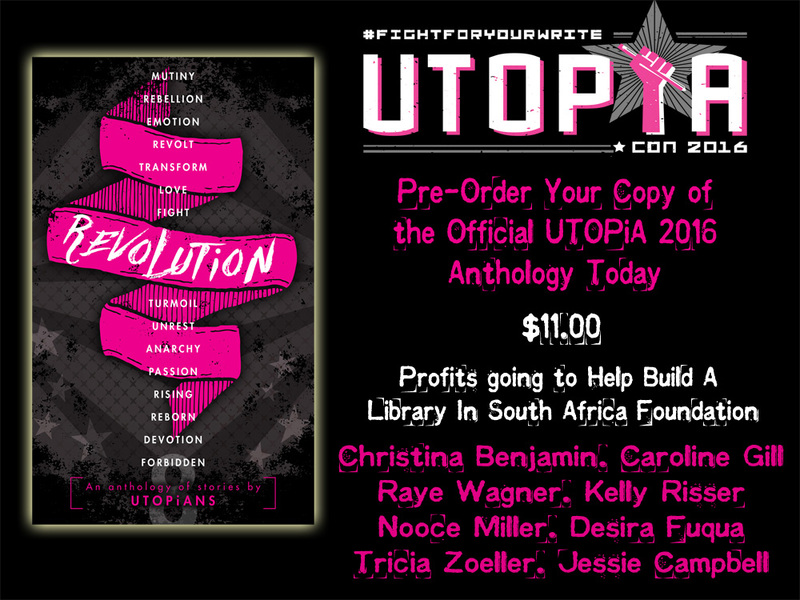 Proceeds benefit Help Build A Library in South Africa, an organization that donates young adult books to schools and supports mentorships for aspiring young writers. REVOLUTION is a diverse and celebratory collection of stories based on the theme of Revolution. 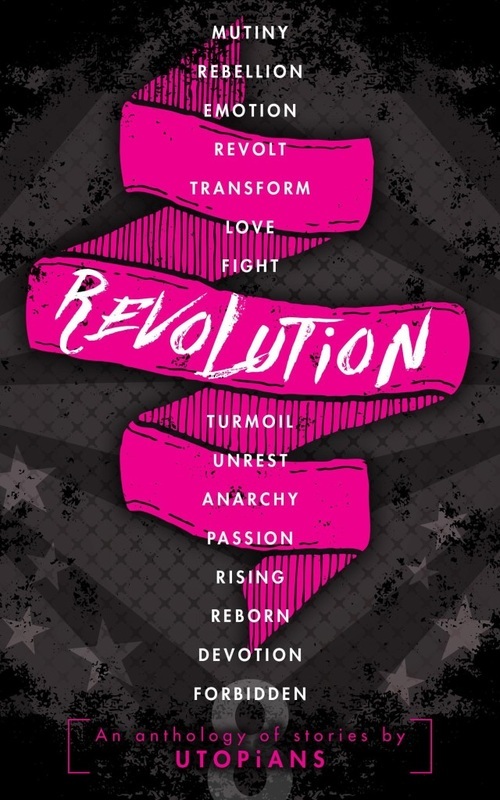 With eight stories written in a variety of genres, from Paranormal Romance, to Sci-Fi Dystopia, to Magic Realism, to Political Realism, the anthology, ‘Revolution’ is a page-turning, myriad collection of voices from different times and places, but all with a strong positive message about the power each of us hold to make change in the world.